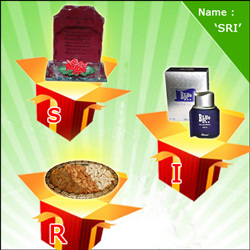 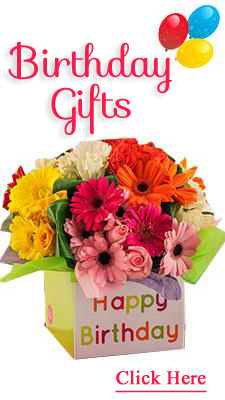 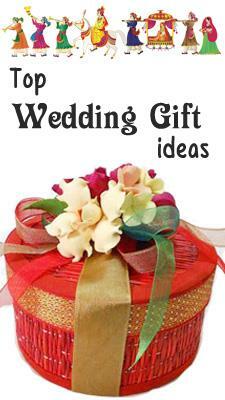 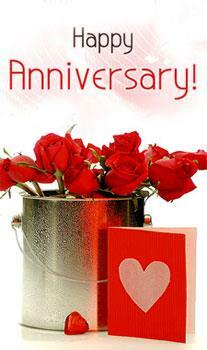 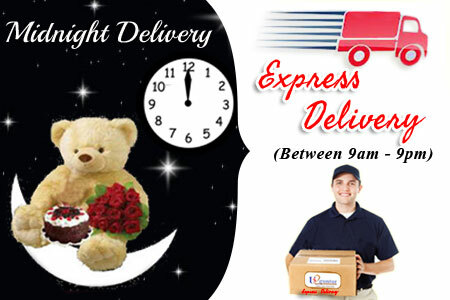 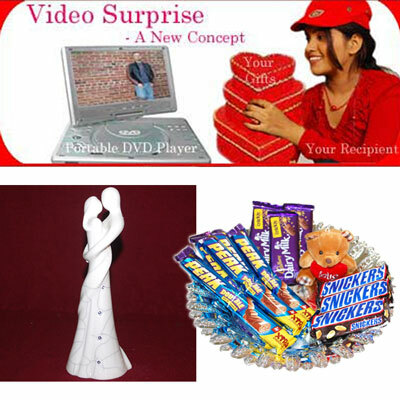 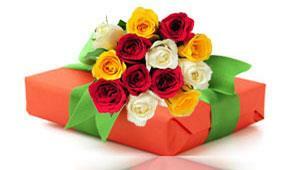 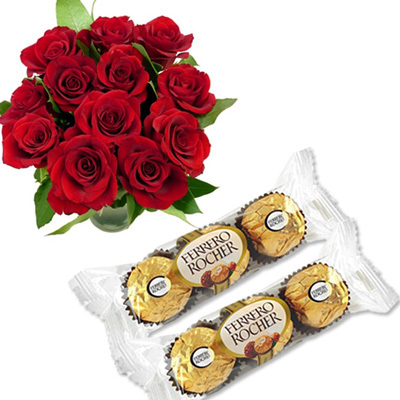 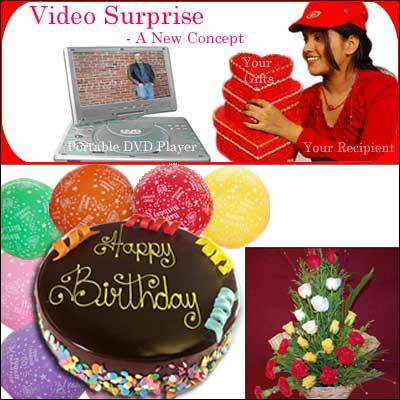 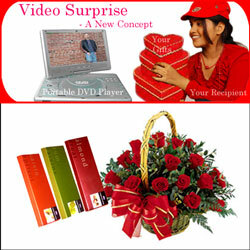 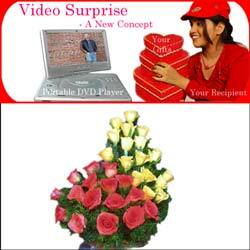 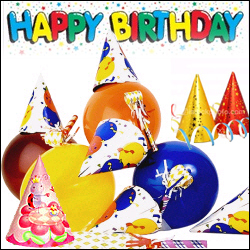 Surprise your dear one with video presences by gifting this cute hamper consists of Delicious Round shape chocolate cake 1kg + Unblown Birthday Balloons - 10 pieces + Beautiful Flower arrangement with 15 mixed roses and 8 red carnations + Video CD Note: Please Read more information to know the process. 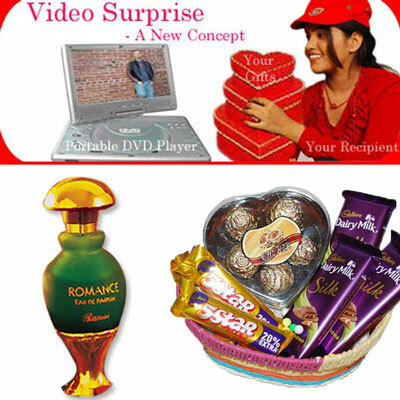 Surprise your dear one with video presences by gifting this cute hamper consists of Lakme Nail polish - 2 colors + Cadburys Dairy Milk Silk - 3 bars + Dairy milk crackle - 3 bars + Small Teddy + Basket + Video CD Note: Please Read more information to know the process. 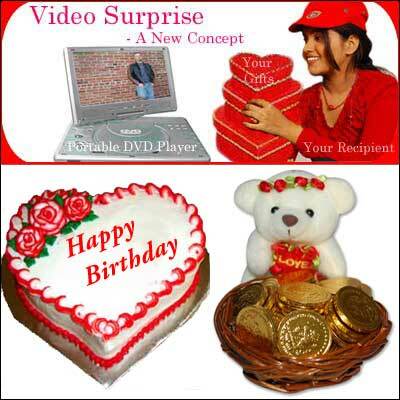 Surprise your dear one with video presences by gifting this cute hamper consists of Small Teddy bear + Gold coin chocolates + Basket + Yummy Heart shape Vanilla flavor cake -1.5 kg + Video CD Note: Please Read more information to know the process. 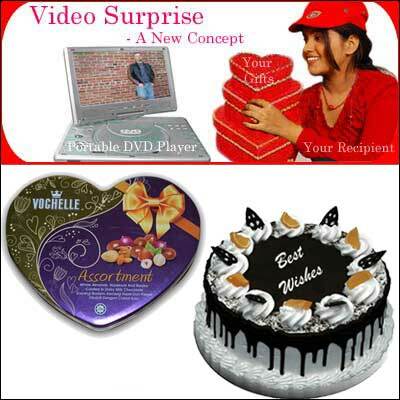 Surprise your dear one with video presences by gifting this cute hamper consists of Delicious Round shape chocolate cake - 1kg + Heart shape Vochelle Assortment chocolate box, Net weight:160 gms + Video CD Note: Please Read more information to know the process. 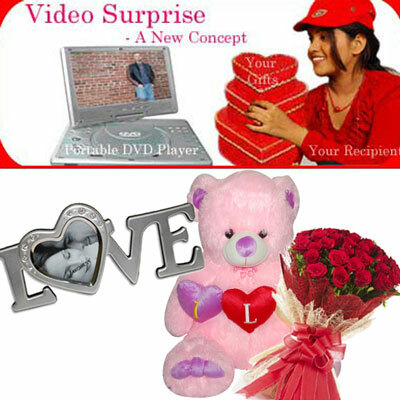 Surprise your dear one with video presences by gifting this cute hamper consists of Archies Love - Photo frame , Size : 17 cm * 5 cm + Pink Teddy holding Hearts - KT 158-3 + Fresh 12 red roses flower bunch with wrapping + Video CD Note: Please Read more information to know the process. 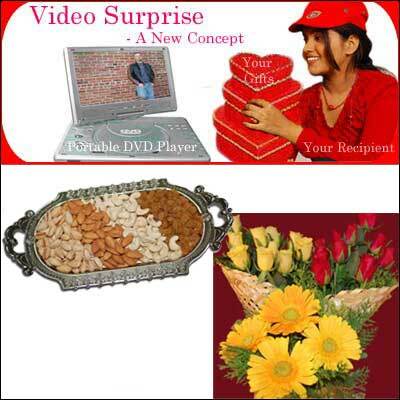 Surprise your dear one with video presences by gifting this cute hamper consists of Beautiful flower arrangement with 18 red and yellow roses and 4 Yellow Gerberas + Kaju 150 gms+ Badam 150 gms+ Kismis150 gms + Pista150 gms + Tray - DFT108 + Video CD Note: Please Read more information to know the process. 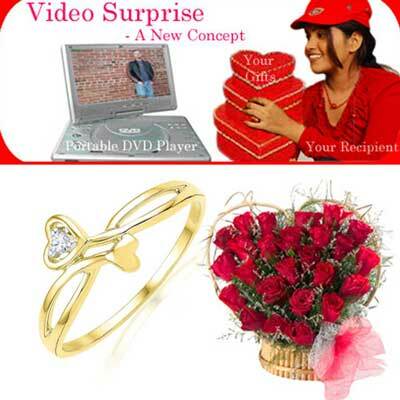 Surprise your dear one with video presences by gifting this cute hamper 18 Kt You And Me Diamond Pendent - PH011317 + An arrangement in layer of 100 red roses + Video CD Note: Please Read more information to know the process. 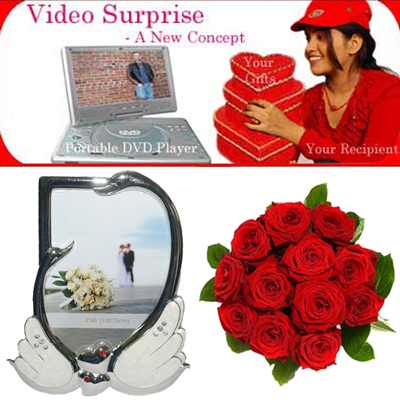 Surprise your dear one with video presences by gifting this cute hamper Love Swams Photo Frame - 1252-004 + 12 Fresh Red Roses flower bunch + Video CD Note: Please Read more information to know the process. 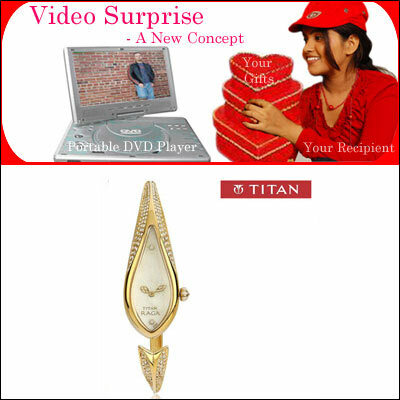 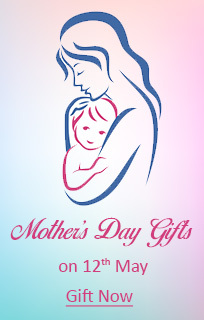 Surprise your dear one with video presences by gifting this cute hamper consists of Titan Ladies Watch - 9812 YM 01 + Video CD Note: Please Read more information to know the process.